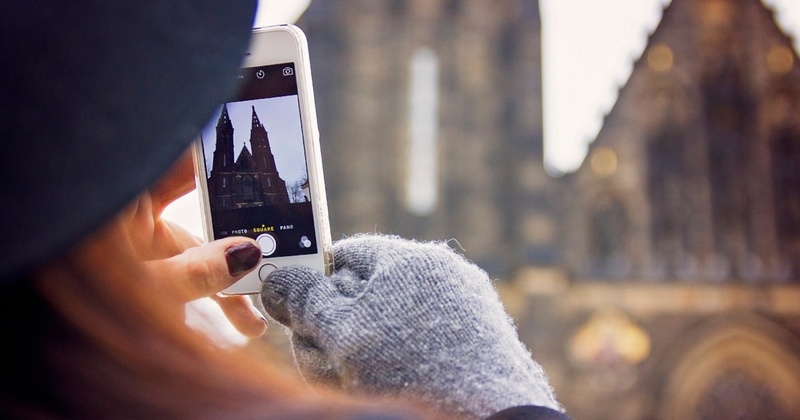 Czech tech industry has gained momentum, and it does not show any sign slowing down. 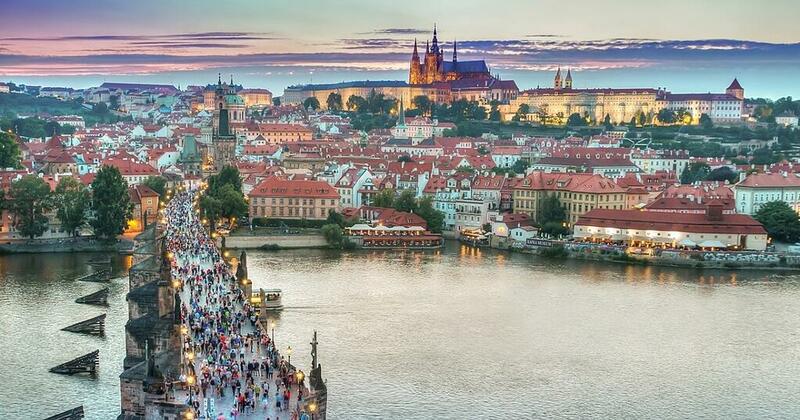 The Czech Republic’s capital, which is one of the biggest startup ecosystems in Central and Eastern Europe (CEE), is a very friendly environment for up-and-coming entrepreneurs. The past few years have been very favourable for venture capital in the Czech Republic. According to Deloitte’s report, in 2014, the country attracted many local and international investors, including Czech Credo Ventures and 3TS, as well as the Polish-based MCI, Index Ventures (Switzerland) or Earlybird (Germany). It also captured €3.4bn of the EU’s Horizon 2020 R&D fund, while Czech startups themselves raised €68m in venture capital. The dynamic growth of the tech sector would not have been possible without the money brought in by investors, who became interested in the region owing to the favourable market conditions. The corporate tax rates in the Czech Republic are one of the lowest in Europe, which encourages entrepreneurs to set up their business there. Living costs and labour force costs are also much lower than elsewhere in Europe, enabling companies to scale up quicker than in Western Europe's markets. At the same time, the country offers an access to a great talent pool. Highly skilled Czech specialists, with their good command of English and knowledge of high-tech, are in demand in both local and international markets. Being the biggest business hub in the country, Prague offers a well-developed digital infrastructure and great location – close to absorptive markets and other hubs, such as Berlin, Vienna, or Krakow. Apart from the great infrastructure, low living costs and skilled staff, the banking sector and economy have been quite stable for a long time. The inflation stays exceed 3%, the long-term interest rate is approximately 0.5% and the long-term GDP growth amounts to 4.5%. The business-friendly environment and focus on high-tech have spurred the rapid growth of IT companies, which are the primary target for the venture capital industry. 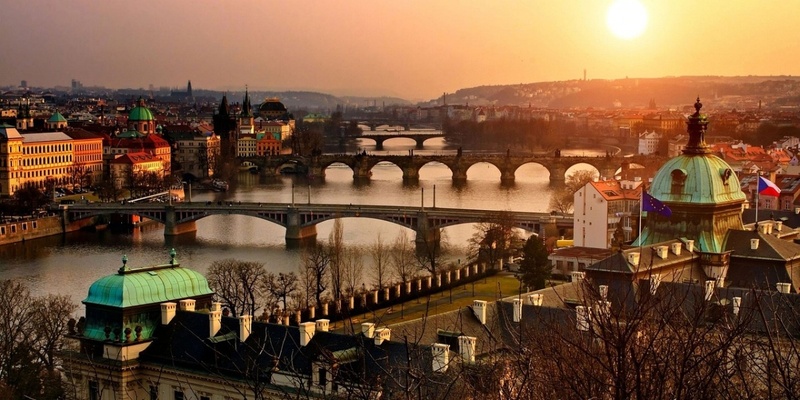 As a result, the Czech Republic is now the second-largest private equity market in CEE. Czech Republic’s biggest player, Avast, a developer security software, is one of the best-funded tech startups in Europe. Funded in 1988 and now worth more than $1 billion, the VC-backed company is the first and so far the only unicorn in the country. Last year, it acquired its direct rival AVG for $1.3 billion. GoodData, now headquartered in San Francisco, raised $101.2M in 9 Rounds. The company provides a cloud-based business intelligence and big data analytics platform. Apiary.io, another born-in-Prague startup has also moved to San Francisco recently, and in January this year it was bought by Oracle. The company has raised nearly $8 million so far. The are many more big players coming from Prague’s tech hub. SocialBakers, who offer social media analytics software. Founded in 2008, they now have 14 offices worldwide, employing over 350 people and having more than 2,500 clients in their portfolio. SocialBakers raised $34 million in three rounds. Czech startups are doing great also in the fintech industry. BudgetBakers, a Prague-based company developing a next-generation personal finance platform, raised €290k in seed funding last year. TeskaLabs, a mobile application security provider, joined TechStars London in 2015 and raised €337K in “pre-seed” funding. Of course, the list is much longer and does not seem to stop expanding. AngelList included 537 startups from the Czech Republic in their ranking. Collectively, they have gained nearly 75k followers, and the number is growing. Prague is still an immature startup ecosystem, which acquires much less funding than Western hubs such as London or Berlin. However, with its strong position in CEE, dynamic growth and entrepreneurial spirit, it is only a matter of time before it becomes a globally recognisable base for world’s leading tech providers. See how Prague stacks up against other up-and-coming CEE hubs.